You can always count on Young Machine magazine to just about put anything its cover page just so it could splash a huge “Scoop!” headline somewhere in there. Well, the cover of Young Machine’s March issue is the latest example of this, thanks in large part to what looks like a mock-up of a parallel twin-cylinder Honda CBR250RR with the accompanying bombastic claim that Honda’s planning to launch such a bike in the near future. It’s a hardly a confirmation and Honda hasn’t even acknowledged its plans on this end yet, but Young Machine isn’t known to temper its enthusiasm if you give it the smallest of opportunities. 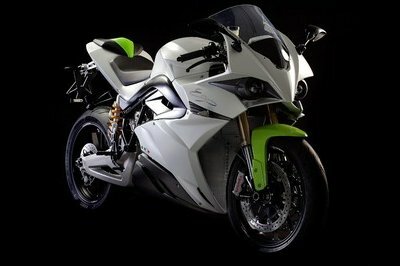 Take a close look at the mock up and you’ll notice that the rendering of the bike came as a result of piecing together a handful of components from Honda’s existing line of CBR models. The body work is unmistakably that of the CBR300R while the mechanicals, specifically the frame, suspension and wheels, look to be derived from the CBR650F. 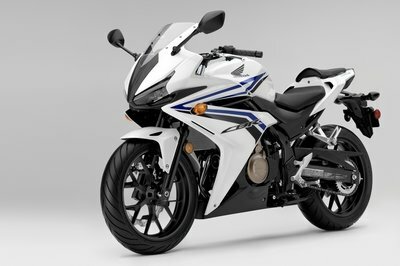 It can’t be an accurate interpretation of the CBR250RR since that bike isn’t out yet, but it does come close to what I’d expect from such a machine. Given how much Honda’s itching to join the ranks of its competition in key markets like India and Indonesia where high-spec, small-capacity sports bikes reign supreme, it’s entirely possible that there really is a plan to develop the CBR250RR. When that will be is an entirely different question altogether. So in the meantime, file this one in the rumor bin, at least until Honda gives us a concrete indication of what its plans really are with this supposed high-performance, small-cylinder sportsbike. 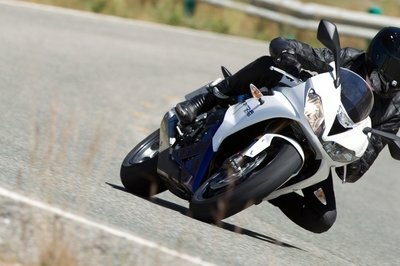 Note: Photo is of the Honda CBR250R. Click past the jump to read more about Honda’s supposed plans for a twin-cylinder CBR250RR. 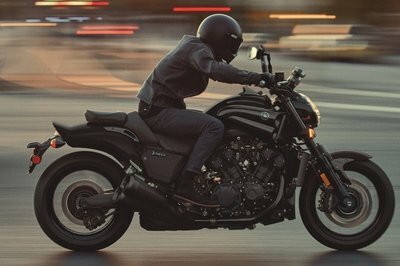 High-performance, small-displacement sports motorcycles are gaining traction in a market where customers are beginning to understand the advantages of this particular set-up. Young Machine seems to think that Honda’s preparing to jump into that pond. That’s an interesting take because it would certainly open the Japanese manufacturer up to a whole new segment of eager beavers, ready to plop down their money to buy sports bikes that, in a way, offer more for less. I’m still not sure whether Honda will push forward with this plan or whether this is nothing more than a rumour that will fizzle out in the future. What I do know is that any talk of a 250cc bike likely means that it’s not headed in North America, or Europe for that matter. The huge number of 300cc bikes in these markets makes it weird to think that Honda’s going to introduce a 250cc version. That would just cannibalise the sales of both bikes, which in turn isn’t really good for business. 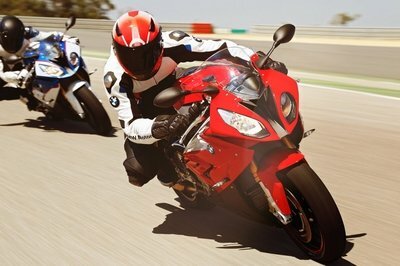 So if the CBR250RR really does come to fruition, you can expect it to hit Asian markets instead of Western ones. Not that Honda has a problem with it because it already has places like India and Indonesia that appear to be waiting with open arms to see this type of sports bike enter their respective markets. Who knows, just because North American and Europe won’t get this specific machine, it doesn’t mean that Honda won’t try to adapt the same principle in its future lineup of 300cc machines. For now, all we can really do is wait to hear more about what Honda has in mind. Until then, it’s hard to conclude whether or not this rumored machine really is ready to enter the market.